Page Parkes Model + Talent: Page Parkes models, always working! Page Parkes models, always working! 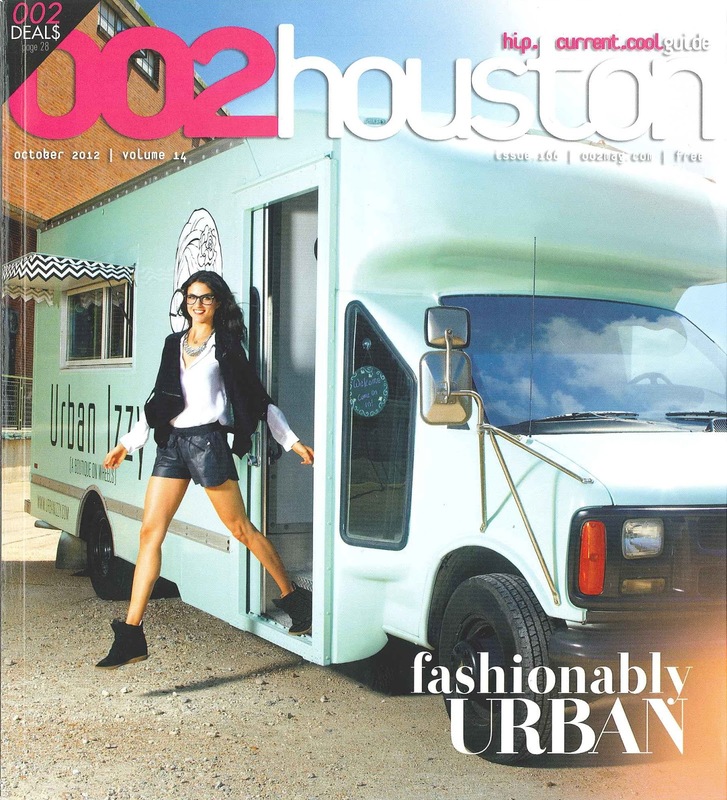 Page Parkes Model, AMARA DEPAUL, on the cover of the October 2012 issue of 002Houston Magazine!